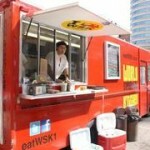 Find Mobile FOOD VENDING TRUCKS listed below in alphabetical order by company name. Please contact them directly for more information about their trucks/vehicles. 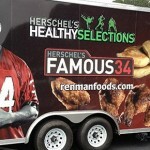 These Trucks are great for Foodie Entrepreneurs! Specialty Trux offers a wide range of new and used commercial trucks for a wide variety of needs: beverage and vending routes, food or bottled water delivery, ice cream sales, and laundry services. 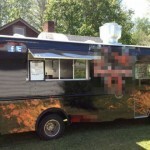 Usedvending.com Food Trucks for sale!